Lynley gained her Masters in Educational and Developmental Psychology from the University of Western Sydney in 2009. She is a member of the Australian Psychological Society, a registered NDIS provider and a Medicare provider. Lynley is also a Board Approved Psychology Supervisor for the 5+1 and 4+2 programs. Lynley worked in the public sector providing behavioural and mental health support to people with intellectual disabilities and their families/carers between 2009 and 2014. She has also worked in private practice providing mental health support to children and adolescents. Currently, in addition to practicing at Yeo Psychology, Lynley works as a school psychologist at an independent K-12 school. 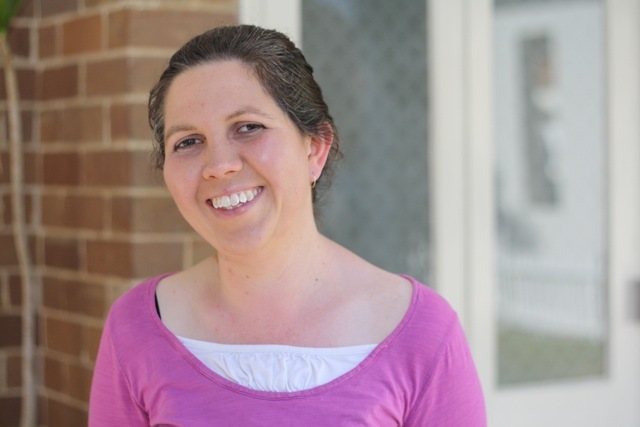 Lynley is passionate about supporting people to achieve their best quality of life. She believes the best outcomes can only be achieved by working collaboratively with clients and the key people in their lives. She is passionate about working with families of all varieties and people with all levels of ability. She particularly enjoys working with young people and their families. Lynley uses a range of therapeutic techniques including Cognitive Behaviour Therapy and Applied Behaviour Analysis in conjunction with a strengths-based, positive behaviour framework and individually tailored therapeutic interventions.